Here are some quick thoughts on a few books I've read recently. I’ve decided this book is impossible to review. It’s unlike anything I’ve ever read (which is the best part about it.) 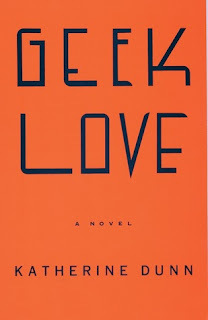 Geek Love is a character driven book and all of the characters are horrible and fascinating. It’s disturbing and well written and one of those books you really just need to read for yourself. Fountain Dead was one of my selections for the Ladies of Horror Fiction readathon. Unfortunately, the format of Fountain Dead didn't work for me. The timeline in Fountain Dead shifted back and forth between 1988 and the 1860s. There was a lot of jumping not just between timelines but also within the narrative of each section. It was hard to keep up with what was happening. I wasn't able to properly lose myself in the story or the lives of the characters. 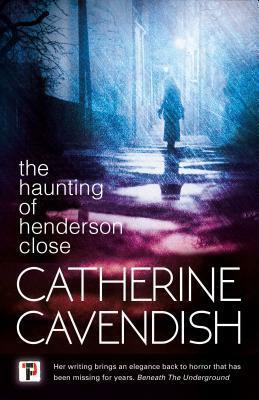 The Haunting of Henderson Close was a very atmospheric read. There were so many elements of haunting and supernatural stories that I love, but it may have suffered a little from having too much and a lack of focus. Geek Love has been on my TBR for an obscenely long amount of time. I really need to get my hands on a copy and get around to it soon! 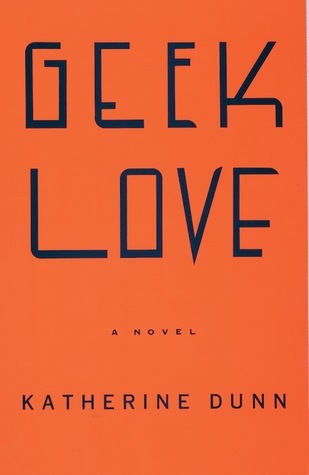 I have to read Geek Love too. So many of my fellow bloggers rave about it and I think it Laurie's favorite. Maybe I'll see if my library has a copy. 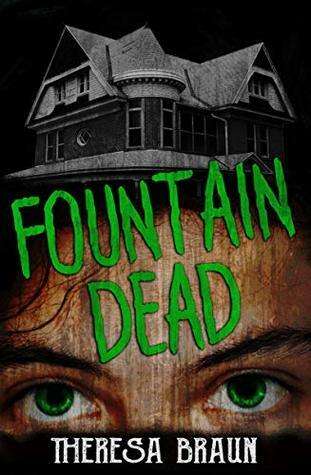 Sorry Fountain Dead didn't work better for you. I've never heard of Geek Love but I feel like I should check it out now. Definitely give it a look!